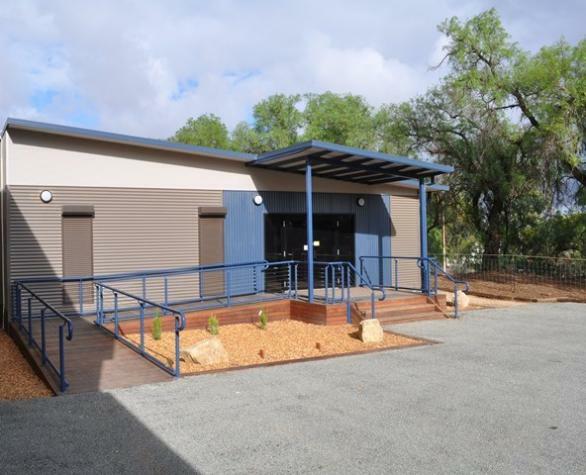 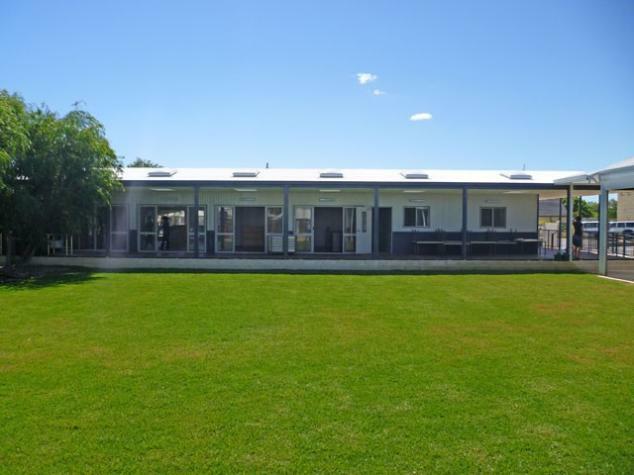 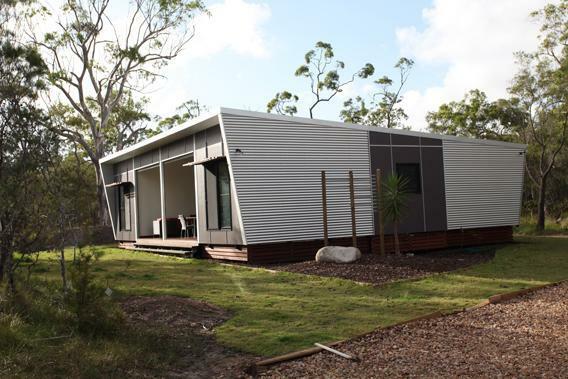 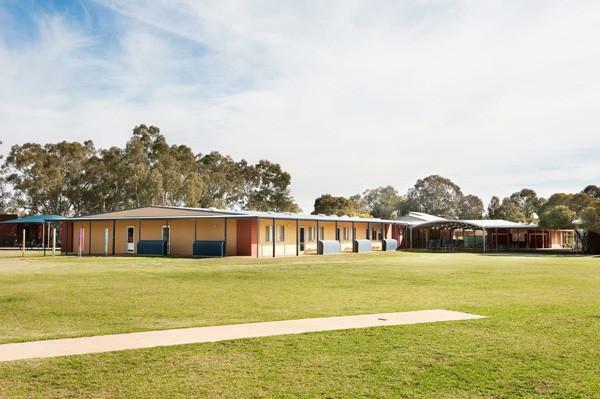 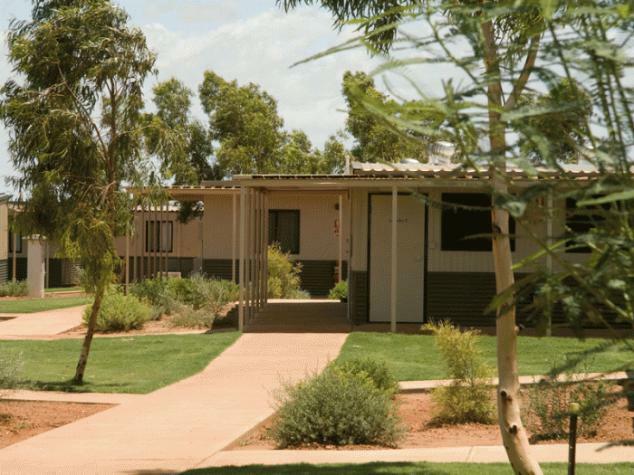 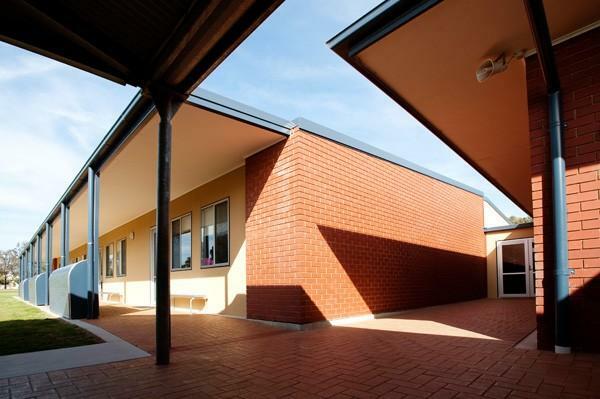 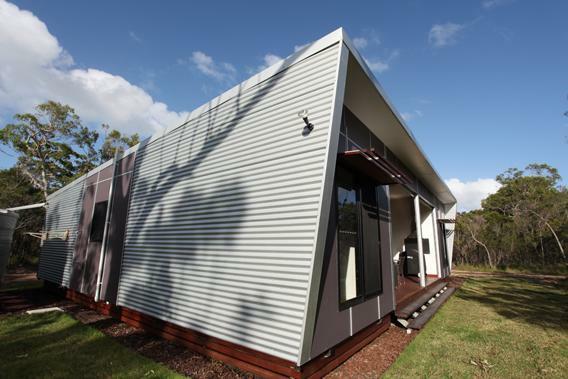 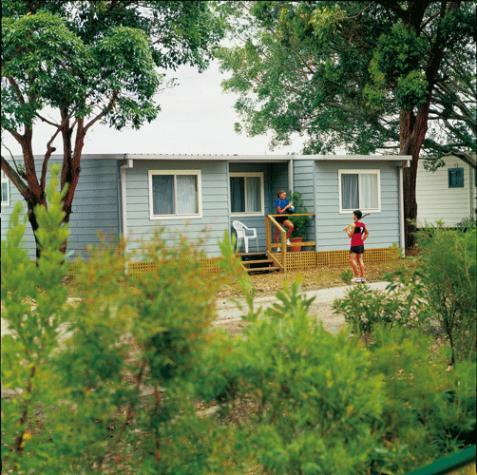 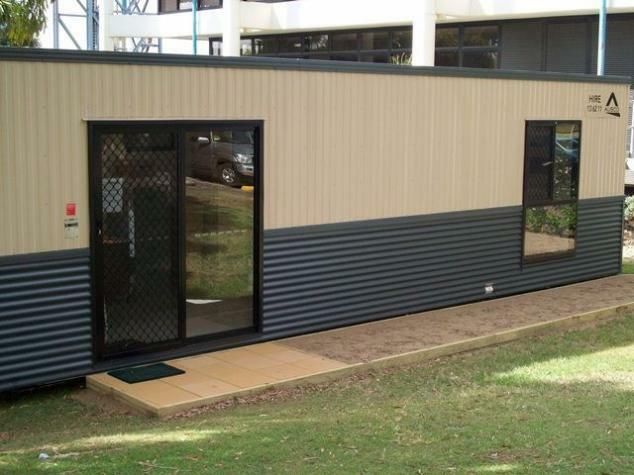 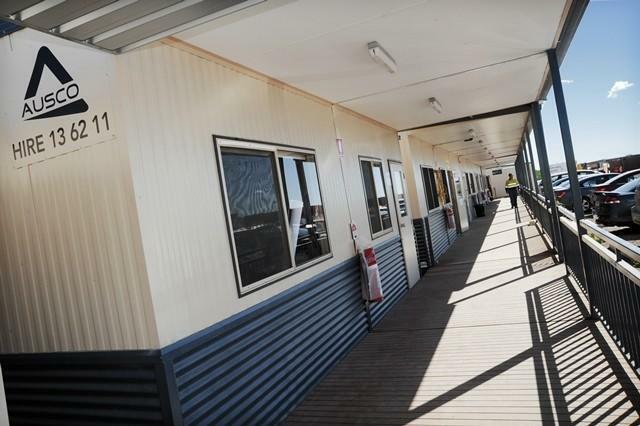 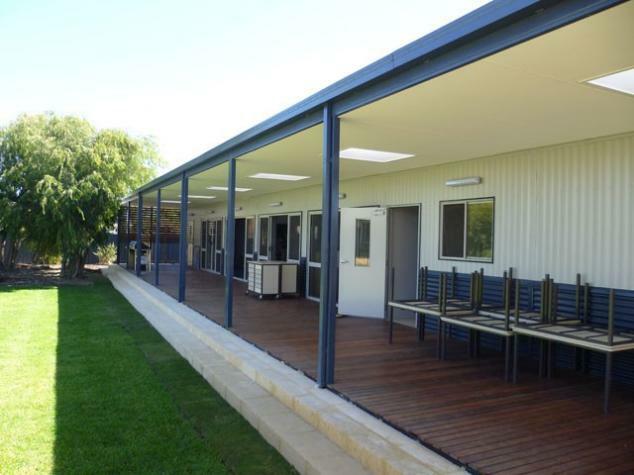 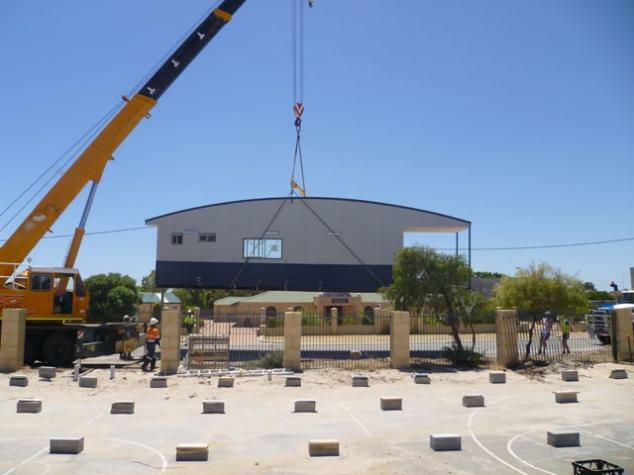 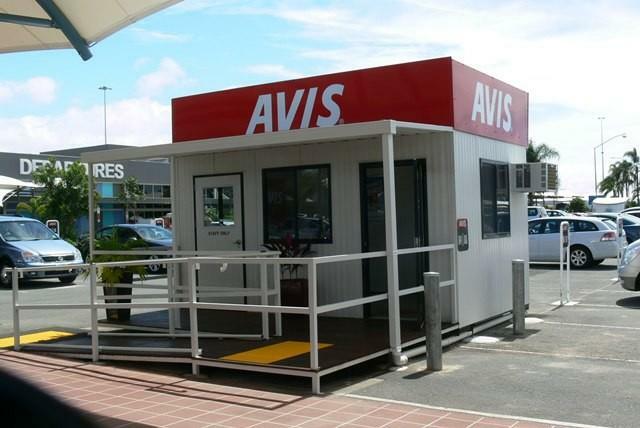 Ausco Modular is a leading supplier of relocatable, modular, transportable and portable prefabricated buildings and homes across Australia. 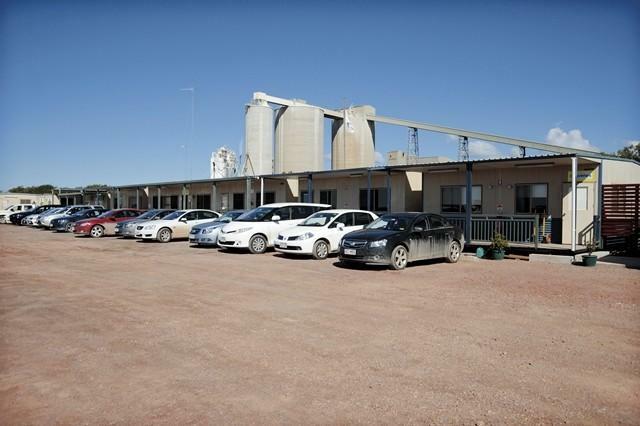 With over 12 manufacturing factories, 13,000 hire buildings across 15 branches and 5 locations servicing clients Australia wide, the company provides purchase or hire solutions in the sectors: Education, Mining & Energy, Building & Construction, Government & Healthcare, Industrial & Commercial. 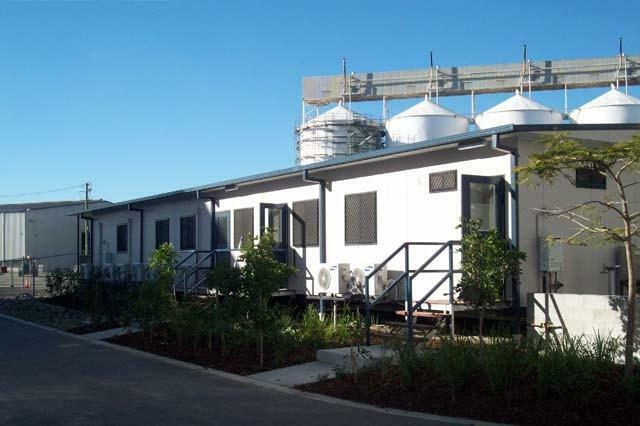 Off-site constructions using factory environment, or prefabricated buildings, have the potential to significantly reduce waste (up to 30%). 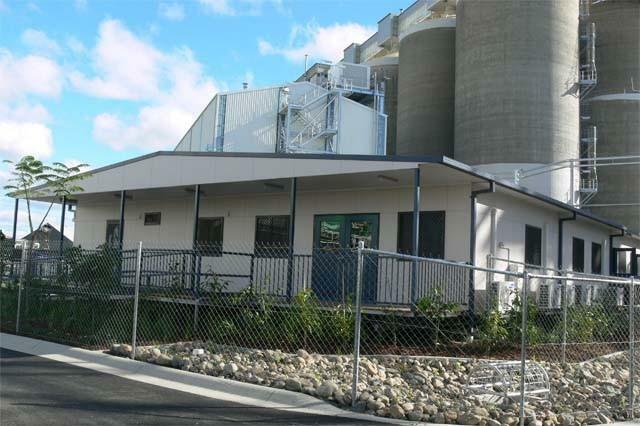 The indoor manufacturing controlled environment means improved engineering dimensional accuracy and building material optimisation is successfully achieved in comparison to other old-way construction methods. 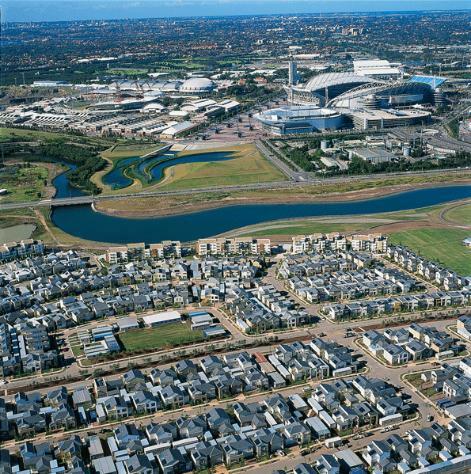 Further environmental and cost of operation benefits are realised through water and energy efficient construction, dramatically reduced vehicle movements and noise limitation. 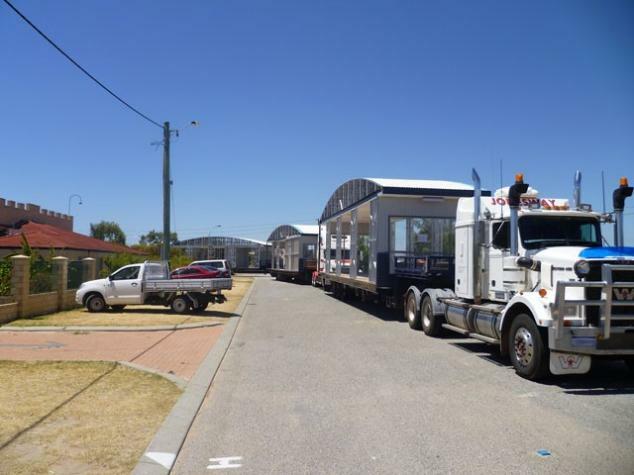 By moving a completed modular units on the “back of the truck” means noticeably less transportation of workers and raw materials to site.